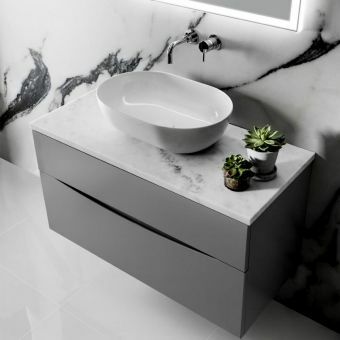 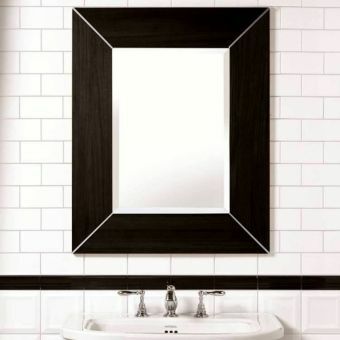 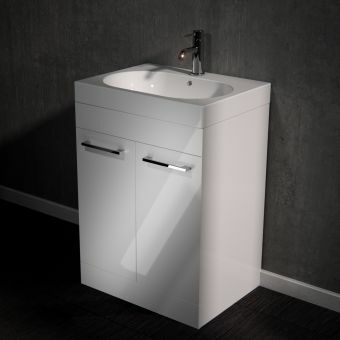 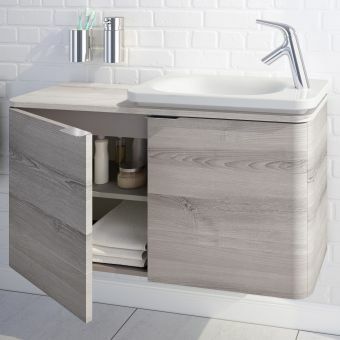 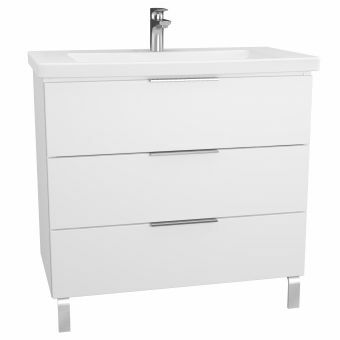 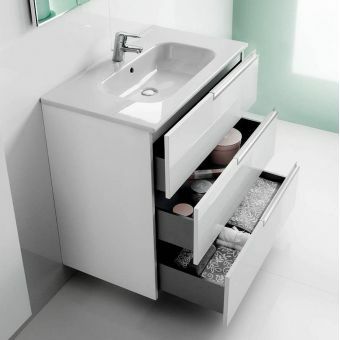 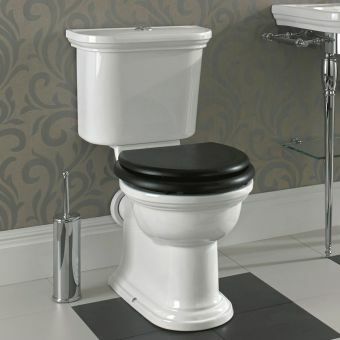 A compact and streamlined piece that is ideal for the smaller en suite, closet WC or petite bathroom, the Thurlesone Vanity Unity is a lovingly handcrafted piece of bathroom furniture. 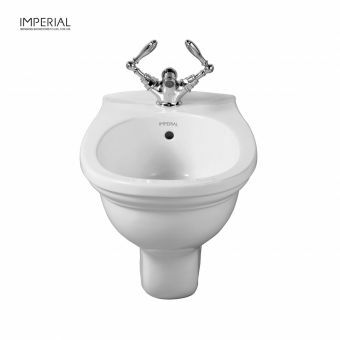 Taking a modern piece and creating it with traditional skills and materials, Imperial successfully fuse two strands of product design to form a piece that has a beautiful elegance. 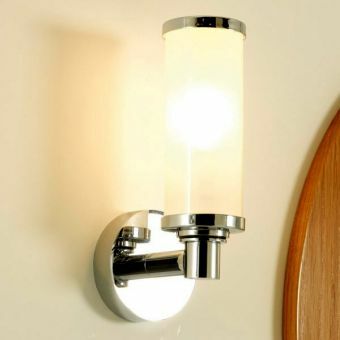 Mounted to the wall, this piece comes in either left or right-hand variants to accommodate existing bathroom layouts and arrangements. 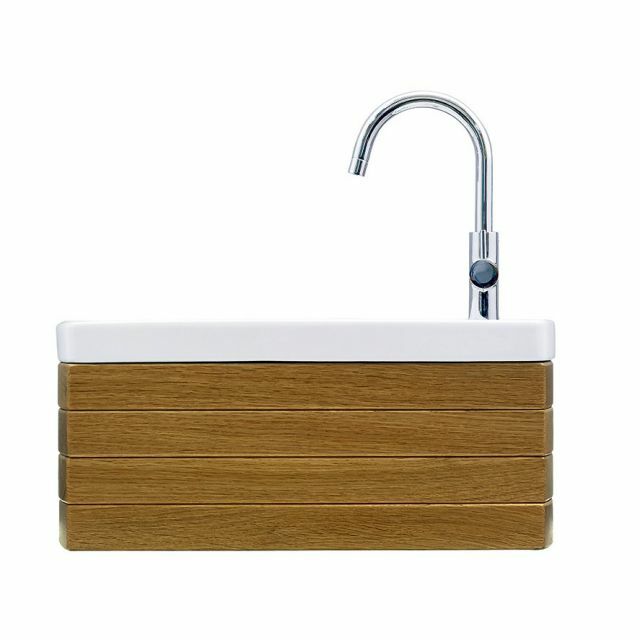 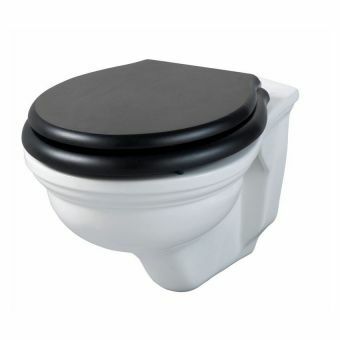 Supplied either with a single tap hole for a mono mixer or with a blank decking area for wall mounted mixers, this unit has a strong element of versatility. 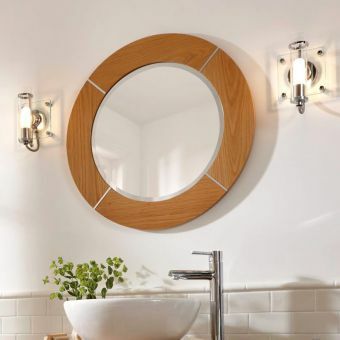 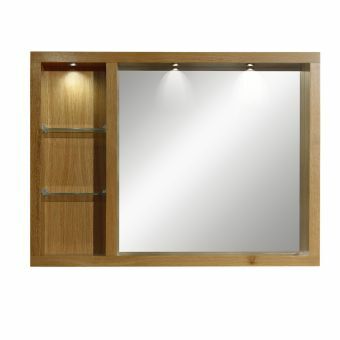 Finished in either Wenge, Natural Oak, Dark Oiled Oak or Light Oiled Oak for a natural look, these options are easily matched to other Thurlestone furniture items to allow for a coherent, coordinated look to your bathroom. 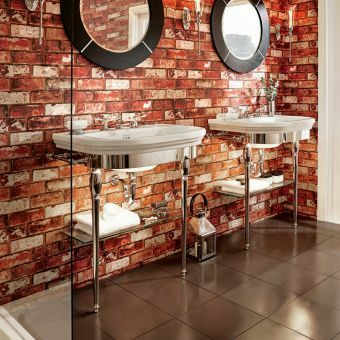 Alternatively, hand-painted finishes are available as a special order. 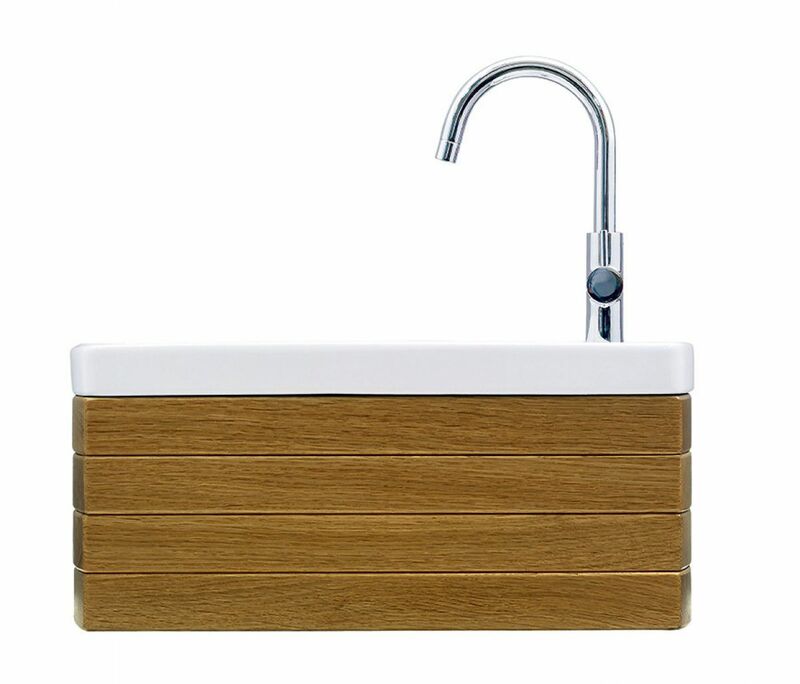 Please note that tap pictured is not included in the price and may be ordered separately.